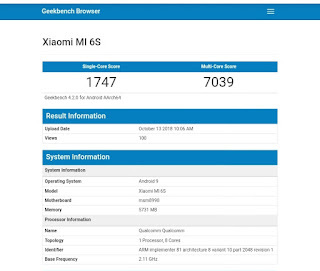 Upcoming Xiaomi Mi 6S specifications spotted at Geekbenchmark.The benchmark results shows some key features of this smartphone.Actually it was bileieved that Mi Mix 3 and Xiaomi Mi Note 4 on October 15 this year.Now it confused with new rumours.Let us see that what are the devices are going to release on Oct 15 or all above mentioned will release. 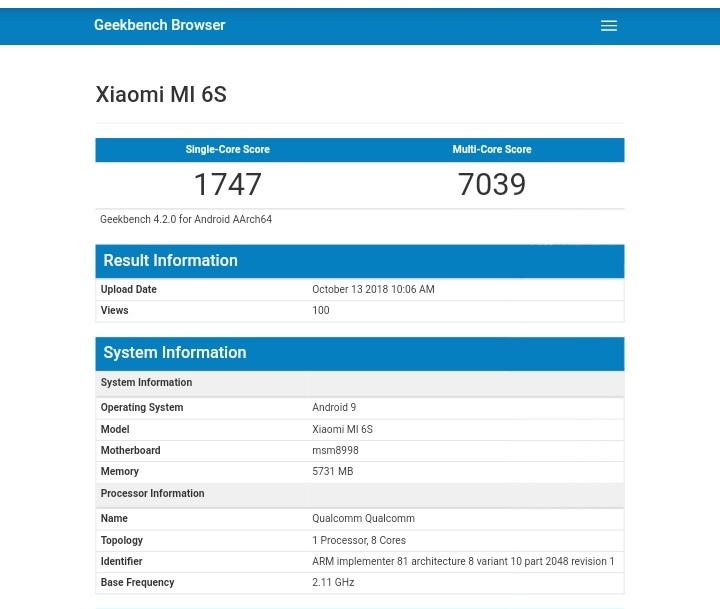 However,Xiaomi Mi 6S has scored 1747 on single core and 7039 on multi core benchmark tests.Its scores are obtained with 2.11 GHz Ocracoke Snapdragon 845 processor which is one year old version of Qualcomm.Its processor is coupled with 6GB RAM. 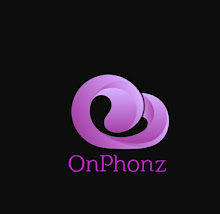 Even so Xioami Mi 7S features found online,company has not released about any details about handset.Assuming that the phone may launch along with Mi Mix 3 and Mi Note 4.